With a name like 'Butter', it's no wonder Commando's briefs are so soft and smooth. 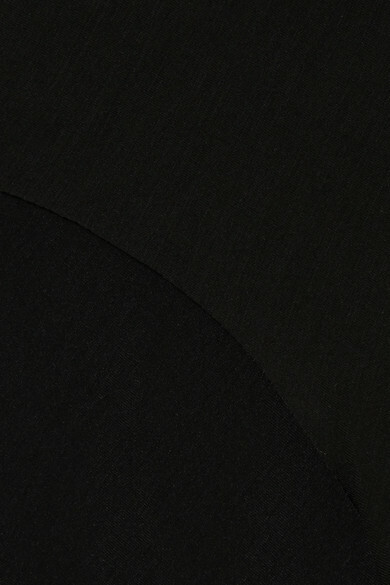 Made from a micro modal-blend enhanced with plenty of stretch, this comfortable black pair sits high on your waist. They have raw edges for and are seamless finish, so they won't show under tight clothing. Pair yours with the matching bralette.